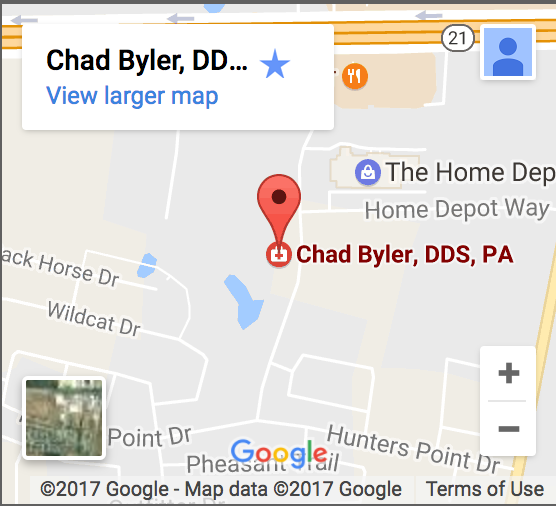 Here at Chad Byler, D.D.S., we are excited to serve our patients. We are dedicated to giving you a smile of which you can be proud. It is our goal to give you a happy and healthy smile. We want you to be happy to smile and show off your beautiful teeth. After your first examination with x-rays, we will be happy to discuss your options. We offer many different services so that you can choose what will work best for you. Then, we will do everything we can to ensure you have a healthy smile that you can to show off. If you have any questions or would like more information on how we can care for your teeth and mouth, please contact us today at 512-308-9860.